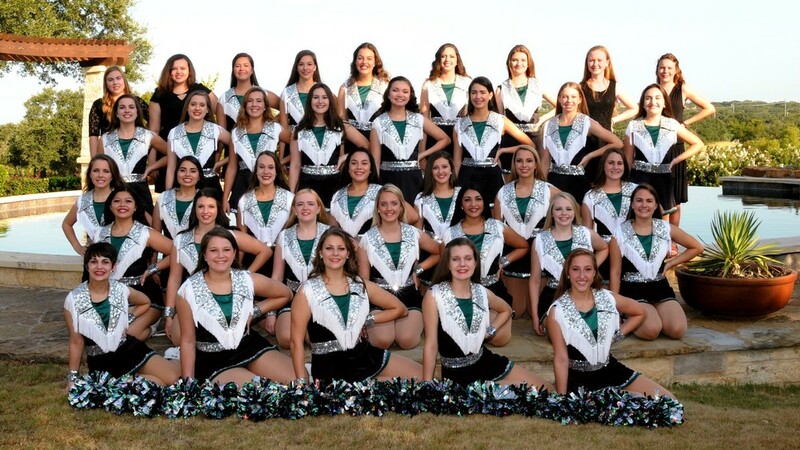 The Emeralds Dance Team is the JV Dance Team at Cedar Park High School and is composed of young ladies who share a love for dancing and being on a team. 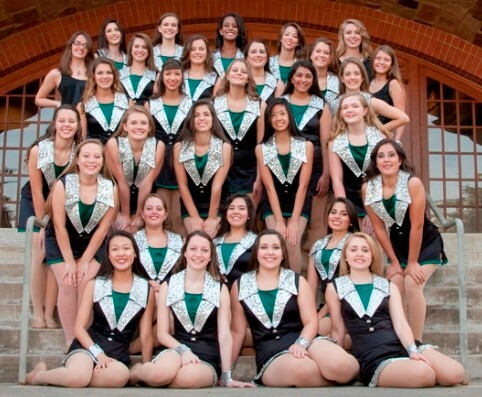 The Emeralds perform at JV football games. Born in Austin, Texas, Nikki began participating in dance classes at the age of four. She participated in dance/drill team all four years of high school, serving as Captain of the Highlandettes during her senior year. Nikki was also a member of studio 29's competitive dance team where she received training in ballet, tap, jazz, modern, contemporary and hip-hop. Nikki attended Kilgore College in the fall of 2006, where she served as a member of the World Famous Kilgore College Rangerettes. She was one of ten selected to become a Swingster, or member of the elite jazz group and participated in parades in Chicago and New York, a halftime performance at Texas Stadium, the AT&T Cotton Bowl Classic, the annual Crystal Charity Ball, and the Indy 500. 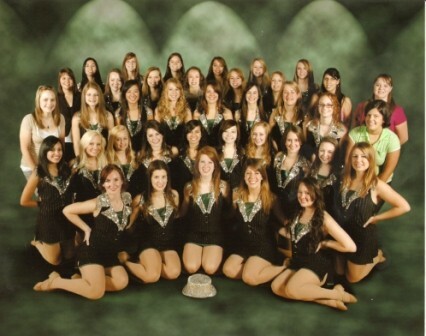 Following her graduation from Texas Woman's University in 2011, Nikki served as the the Head Dance & Drill Team Director of Bryan High School for three years. She has recently arrived back in the beautiful state of Texas after two years of traveling across Australia and New Zealand as an Au Pair. 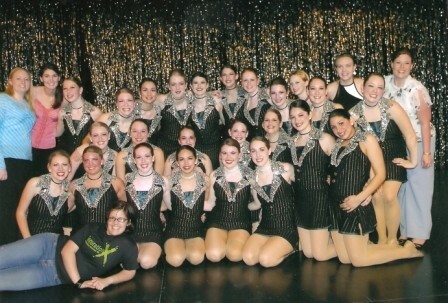 Nikki is excited to be returning to her passion of teaching dance as the Director of the Celebrities, Emeralds and Cedar Park High School dance departments!